Maggie Lily is a graduate of the University of the Arts where she studied creative writing. She currently works in Philadelphia as a talent agent for the Barnes Foundation, one of the leading art museums in the U.S., and as a freelance writer, illustrator and curator. Maggie has been a featured guest artist/performer at the NYC Poetry Festival and has shared her poetry and Active Imagination workshops with numerous galleries and venues around Philadelphia, including the Kitchen Table Gallery, Berks Warehouse, Icebox Project Space and The Common Room. 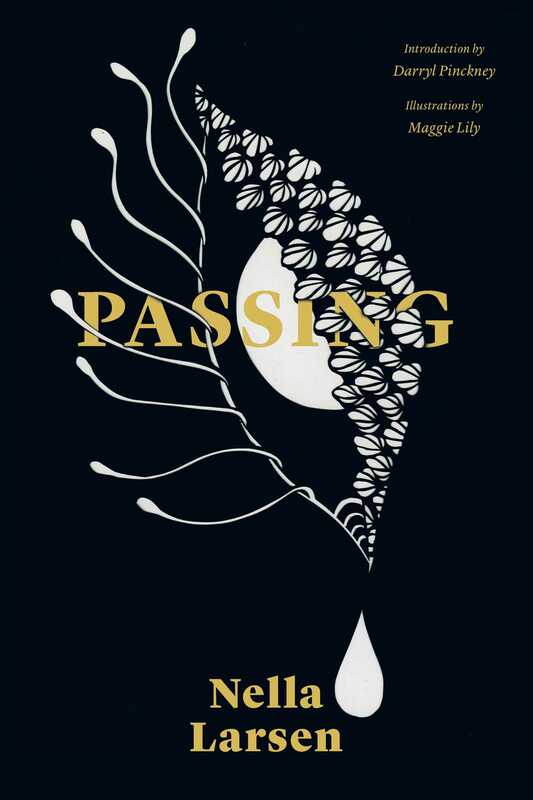 “Passing broke literary ground as the story of two racially and sexually ambiguous women written by another. Social boundaries can be permeated, but not without cost."